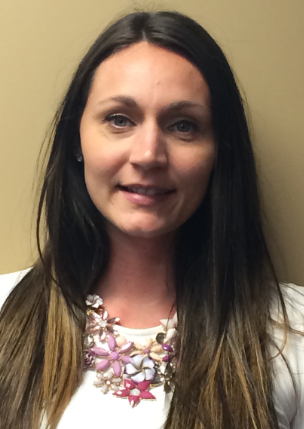 Celeste graduated from Queen’s University in 2010 with a Master of Science in Physical Therapy degree. Prior to this, she obtained an Honors Bachelor of Human Kinetics degree from the University of Windsor in 2008. Before joining the GRSM team in April 2015, Celeste gained experience working in a multi-disciplinary clinic environment treating a variety of injuries across a wide range of patient population. Celeste has completed her Level 3 courses in Manual Therapy from the Canadian Orthopaedic Division. She has also taken courses related to the treatment of sacroiliac joint disorders, Lyn Watson’s shoulder assessment and treatment and external pelvic floor treatment. Celeste continues to further her education by pursuing courses related to manual therapy and rehabilitation. Her clinical focus is on the treatment of orthopaedic and musculoskeletal injuries, and the use of manual therapy with an emphasis on exercise. In her spare time, Celeste enjoys running, gardening, travelling, reading, and spending time with friends and family.